As you all know, I just got back from traveling to both Florida and Jamaica. 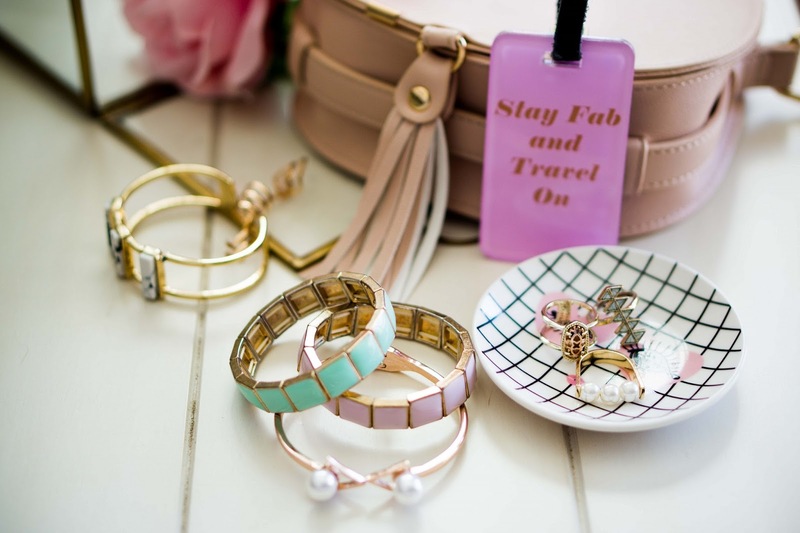 It's no secret that I love to travel, but I also love my jewelry! Even though I don't bring all my pieces on trips, I do like to bring a few favorites. But it's not always easy to travel with jewelry -- you don't want them to get lost -- you don't want them to get broken -- you want to be able to keep them safe. 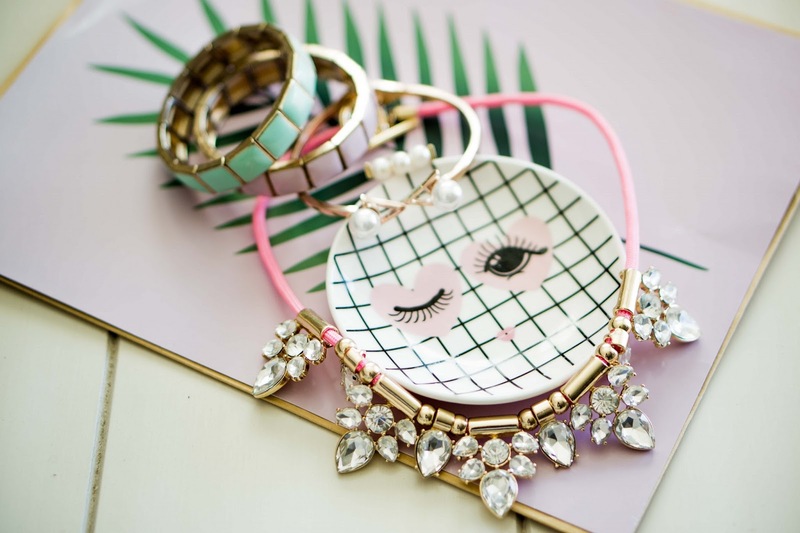 So here are a couple ways I like to keep my jewelry safe and protected while traveling. The first thing you should do after booking your travel is to consider travel insurance. And if you're taking jewelry with you, then think about the benefits of specialized jewelry insurance to keep your pieces protected. Protecting your items with Jewelers Mutual Insurance Company will be beneficial for staycations or foreign country travel. You know when you stay in a hotel and you have that little safe in your closet to keep your important items secure? I tend to put my jewelry in that safe, but that's really just a second level of protection. The first level would be to get your jewelry insured beforehand. Jewelers Mutual has been insuring jewelry for more than 100 years and even offers repair or replacement coverage. You can get worldwide travel protection for all types of jewelry and even watches (for all you Daniel Wellington and Jord lovers). The plan covers loss, theft, damage and even mysterious disappearance because hey, accidents happen! 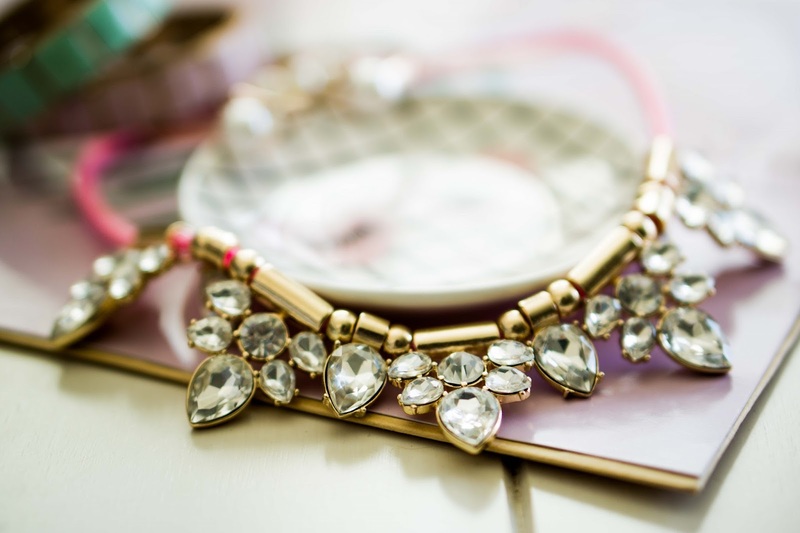 Do any of your current insurance policies cover jewelry? Be sure to find out before you head out. And be sure to get the Jewelers Mutual coverage before embarking on all the fab adventures that I know you have planned this summer. You can protect your jewelry in simple ways such as wrapping the pieces up in toilet or tissue paper, even. But a better way to keep your jewelry protected is by placing them in an organizer. Organizers are good ways to not only store your pieces but to also separate them and keep them from being tangled. I tend to travel with protective organizers if I'm doing a press trip and I have to bring a lot of jewelry to go with various looks. I'm sure a lot of you have had to deal with tangled chains and that's the worst. Plus, if all the pieces are in an organized case, then you'll always know where they are in your suitcase. There's no need to have necklaces in one place and rings somewhere else. So you know to keep your jewelry in an organized case, but you should also know how to pack that case. I tend to be the type of person who overpacks. I always bring more clothing and accessories than I need to (because you never know). But sometimes that means that it can be difficult to find out where I put all the pieces. So I like to keep them in a nice side pocket in my main luggage or a small travel case in my carry on. Whenever possible, I want to keep my jewelry in my carry-on luggage where I don't have to worry about it being mis-handled. Having a secure location in your luggage will also give you peace of mind knowing that you don't have to worry about your jewelry -- whether they be costume or fine. So before you start planning all your summer trips, remember to protect your jewelry with Jewelers Mutual and an organized case, and keep them safely stored as well! Yes! I totally agree with jewelry insurance! So worth it! I really need to learn to keep my jewelry organized when I travel. Jewelry insurance is KEY! And I always travel with a jewelry case when I travel. It is always in my carry on! I agree with your tips. Having insurance for the pricier pieces is the way to go. I've had small jewels stolen from my luggage on a flight from Venezuela - even thought it was just silver earrings, it was so upsetting. This is all great stuff to know! Thanks so much for sharing! I will keep this in mind on my upcoming trip. Also great pictures! I love all the jewelry! There were some great tips in here that I need to follow. You really don't want to hear how I normally pack my jewelry. I love your travel tips! Very important information!! Such great tips! I don't own anything particularly expensive at the moment but would definitely get it insured if I did. I've never thought about insuring my jewelry when I travel but it really makes so much sense for pieces of great value. I have never really gotten the hang traveling with jewelry! These are great tips - I'll keep them in mind for my next trip! I do have a few things insured because they are family heirlooms. 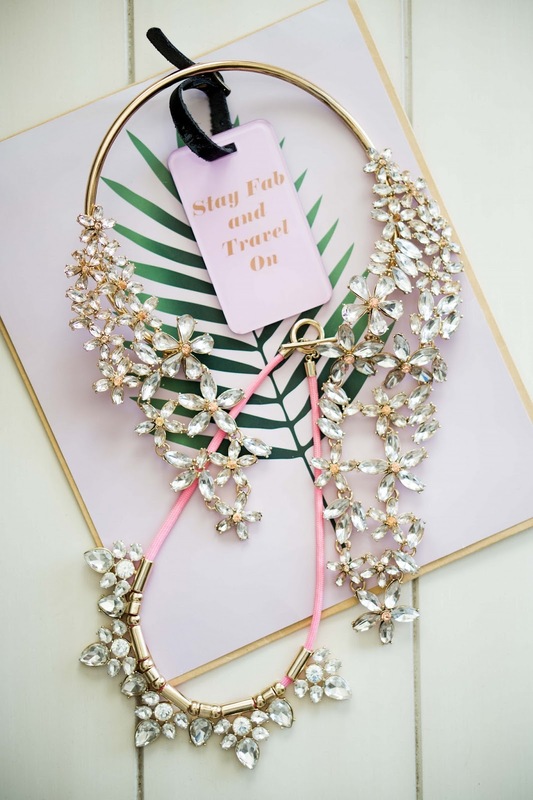 It's a great idea as well because travelling with fine jewellery can always be a bit of a risk, I generally take only a couple of favourites. So these are lovely tips. I'm always worried about my jewelry when traveling. Thanks for the advice! This is SO important! I recently had my jewelry insured and feel so much better.